Welcome back to the Easter Bunny. Photo package prices will be posted on our Facebook page and website when they become available. 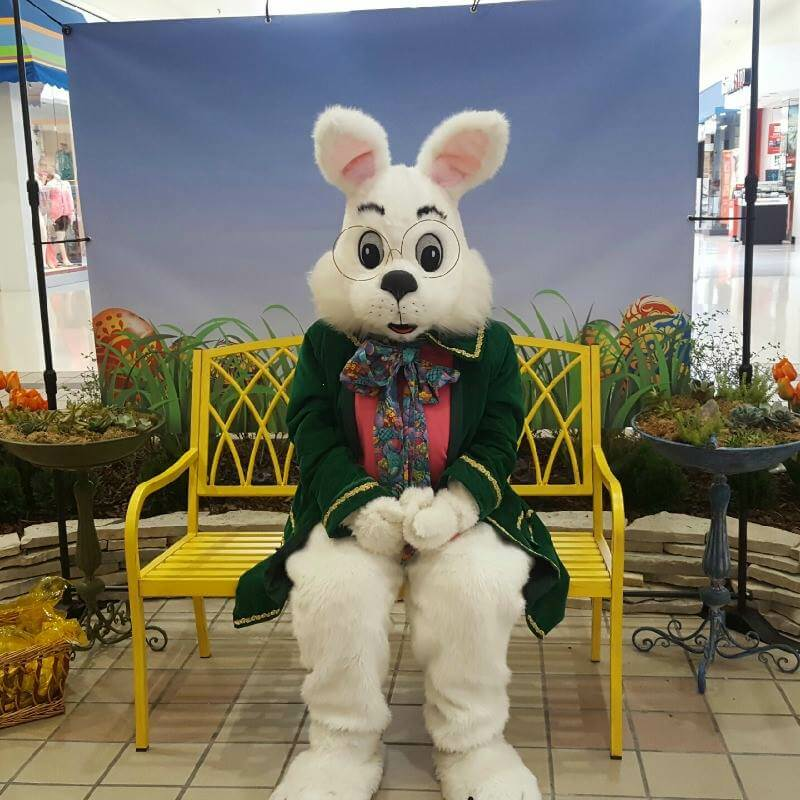 Richland Mall is also excited to announce Arnolds’s Landscaping and Garden Center will once again sponsor our Easter Bunny set this year!